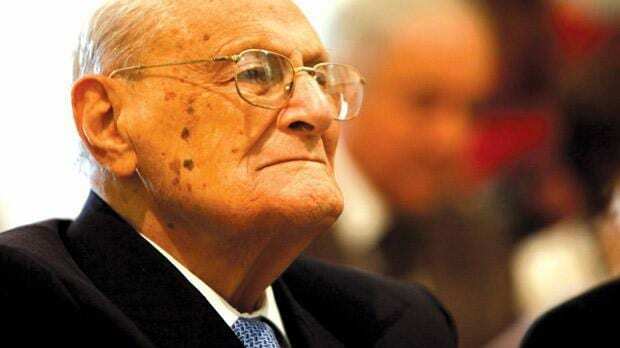 The late Dr Censu Tabone, former President of Malta, Government Minister and internationally-renowned ophthalmologist. 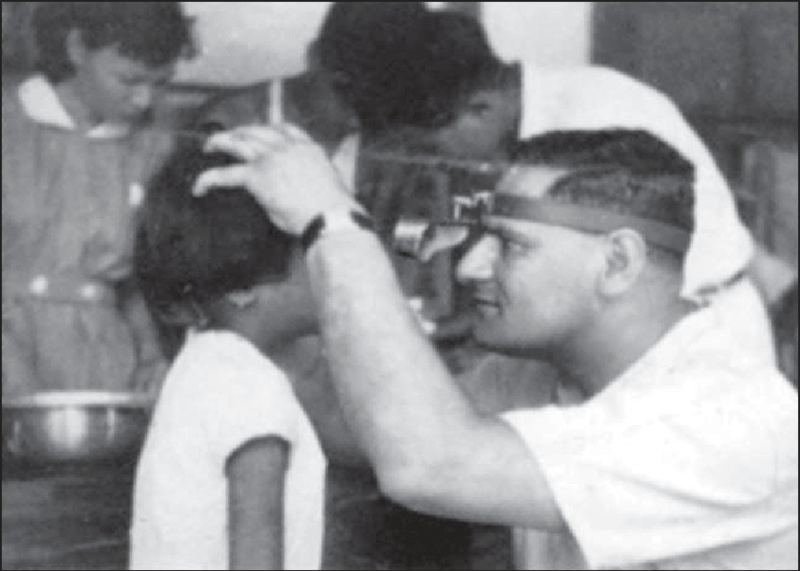 In his younger days, working internationally to eradicate Trachoma from children. 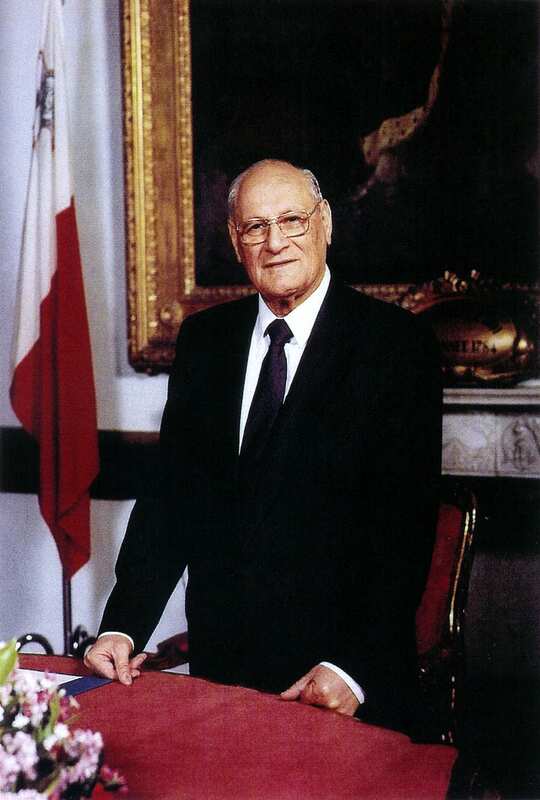 Ċensu (Vincent, Vincenzo) Tabone had many roles in a 98-year-old life including that of a politician, a Government Minister and then becoming the fourth President of the Republic of Malta. Over and above all those, he was also an Ophthalmology Specialist and succeeded in eliminating the eye disease Trachoma in Malta and Gozo. To boot he was also President of the Sliema Band Club for many years. Politicians in a place like Malta are either hated or loved and very few manage to bridge the gap. The Maltese Islands have two main political parties, a situation that has existed since the end of World War II and remains. These are the Labour Party (formerly the Malta Labour Party) and the Nationalist Party. Rivalries are heated and quite often family inherited. The main bill of fare is that you normally love all the politicians that make up your party and thoroughly hate all the politicians of the other party. 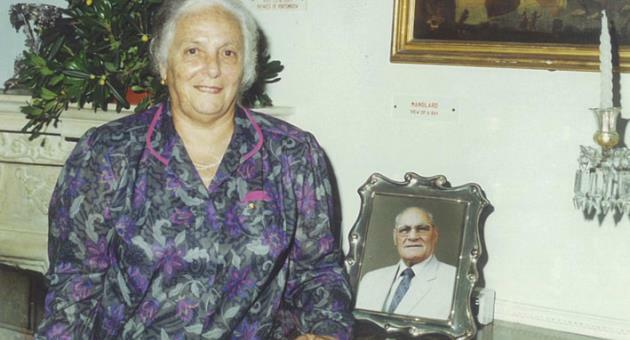 Ċensu Tabone was one of the few who managed to bridge this gap, earned and won the respect of both sides and was generally highly esteemed by the whole population – regardless of his political affiliations. Celebrating 70 years of marriage. 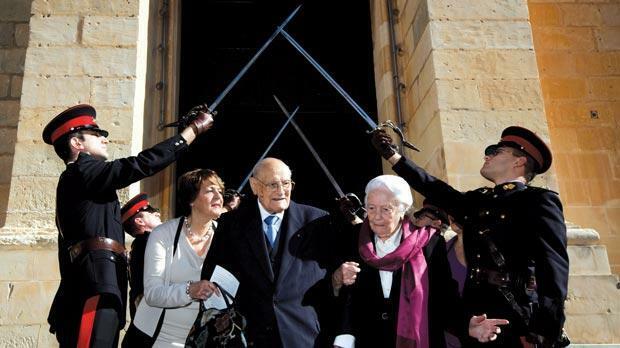 He was born on 14th March 1913 in Gozo, the son of Niccolò and Elisa Tabone, the youngest of ten children. His paternal grandmother was Sicilian, Guzeppina de Gaetani who came to Malta from Riposto in Sicily. Niccolò was a doctor and one of the first Maltese to read pathology and surgery in Britain and was later appointed in various parts of Gozo as the District Medical Officer. The family lived in the Gozitan capital Victoria and spent their summer holidays by the sea at Marsalforn. Elderly age not a problem to enjoying a bit of Jetski fun. However, in 1922 the family suffered a shattering blow when Niccolò died suddenly aged 59 when Ċensu was only ten years old. A year later he was relocated to Malta and as the family was generally well off he was enrolled as a boarder in the highly prestigious Jesuit College, St Aloysius. In 1930 he entered the University of Malta, graduated as a Pharmacist in 1933 and then as a Doctor of Medicine in 1937. 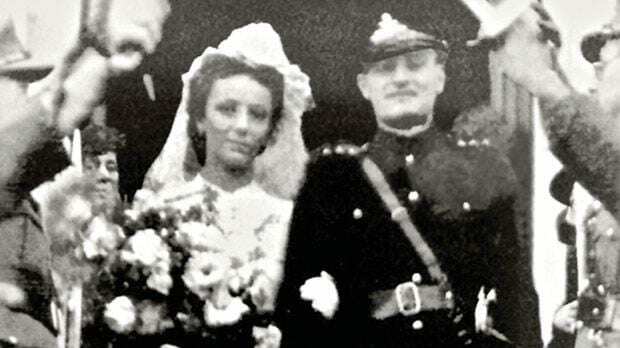 The Second World War was on the brink and Tabone joined the Royal Malta Artillery (RMA) as the Regimental Medical Officer in addition to ophthalmic duties at the Mtarfa Military Hospital. A marriage filled with love. With the war over, he left for England to go to Oxford University to obtain a Diploma in Ophthalmology and followed up with a Diploma in Ophthalmic Medicine and Surgery from the Royal College of Surgeons and was attached to Moorfields Eye Hospital in London. At this stage, politics was still far from his mind and his ambitions. 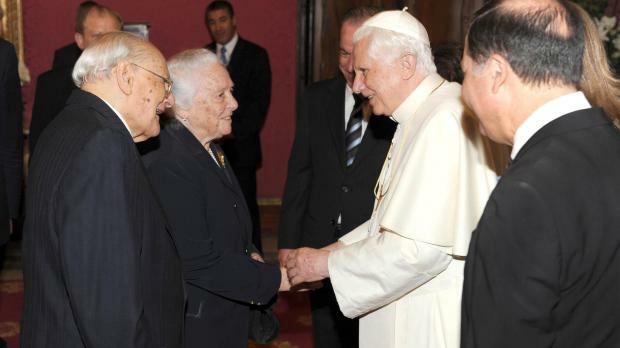 In 1948 he returned to Malta and launched a national campaign to eradicate Trachoma with the treatment of sulfonamide tablets and eye drops, a campaign that virtually eliminated the blinding eye disease from the Maltese Islands. This is an infectious and highly contagious eye disease that leads to blindness and is a scourge wherever it flourishes. His success did not go unnoticed and he was engaged by the World Health Organisation (WHO) to launch similar campaigns in Taiwan, Indonesia, Iraq and a number of African countries and subsequently ended up as a Member and Consultant on the WHO International Panel of Trachoma Experts. His role is still very much recognised today in the medical history of these countries. Back in Malta in 1954 he was a founder member of the Medical Association of Malta and was its Honorary President for many years after. 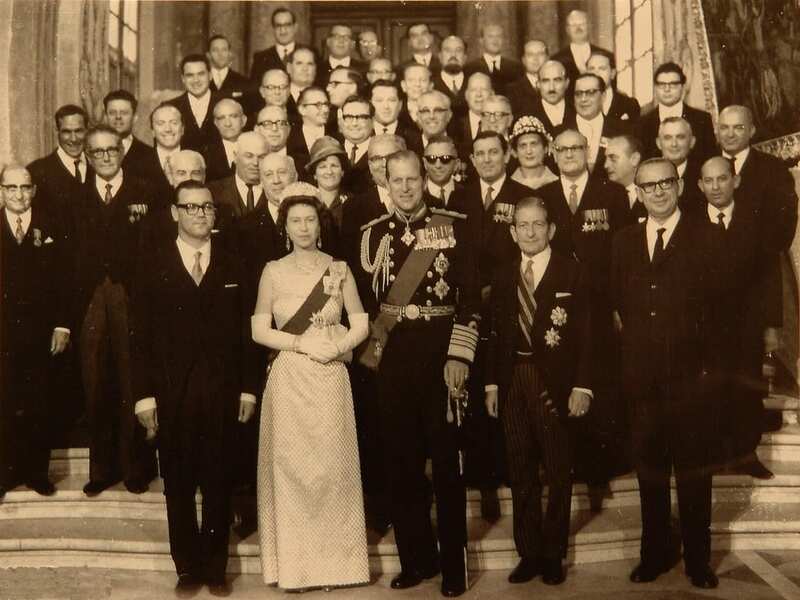 A younger Elizabeth and Philip on an earlier Malta visit with Dr Tabone standing directly behind PM Dr Giorgio Borg Olivier who is standing next to Prince Philip. Tabone’s interest in politics began at this stage. His Ophthalmological skills and general charisma had earned him many friends and very much made him a national figure of admiration and respect. In 1941 he had married Maria Wirth and they went on to have ten children and later 19 grandchildren and 24 great-grandchildren. His wife’s charisma too continued to augment his growing gallery of admirers, the two being scene as the ideal couple. He joined the Nationalist Party and in 1961 was elected to the party’s Executive Council, became its General Secretary for ten years and was later Deputy Leader. 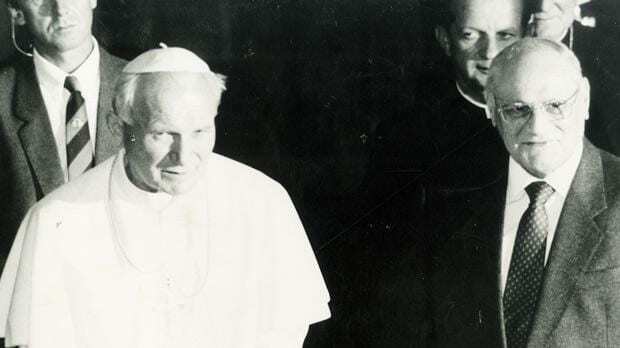 In 1966 he contested the General Election and was elected in the Sliema district where he lived. He was appointed Minister for Labour, Employment and Welfare between 1966 and 1971 and in a later administration Minister for Foreign Affairs between 1987 and 1989. His international interests continued to flourish and in 1968 he presented a Motion in the United Nations calling for an action plan to tackle the world’s aging population and in 1988 he presented another Motion calling for the world’s climate to be regarded as the common heritage of mankind. 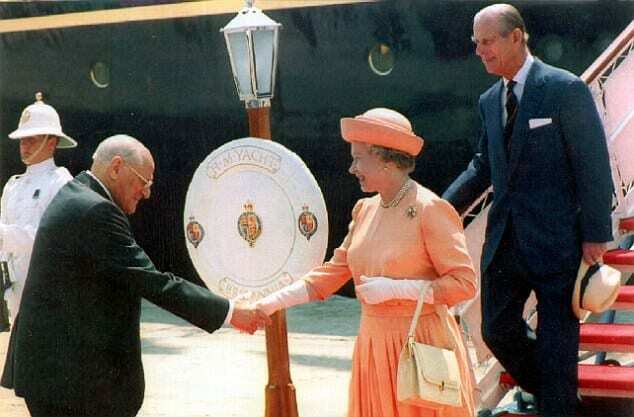 In 1989 he terminated his Ministerial career to be appointed as the first President to be nominated by a Nationalist Government following three Labour Party appointed Presidents since Malta was declared a Republic in 1979 and served five years as Head of State before finally retiring in 1994. 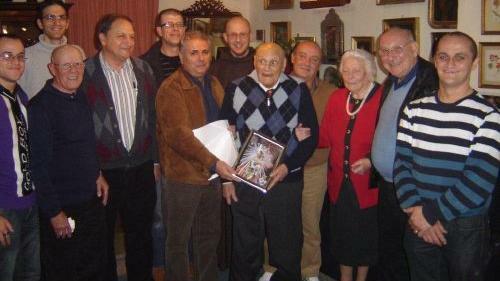 The Sliema Band Club Committee honours Dr Tabone for his many years as club President. 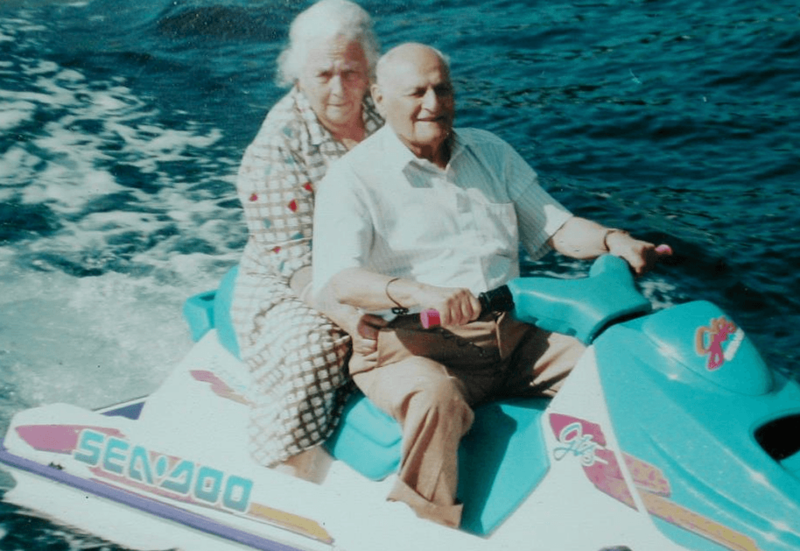 Ċensu Tabone passed peacefully away on 14th March 2012 aged 98 and just a few days short of his 99th birthday and shortly after celebrating 70 years of marriage. 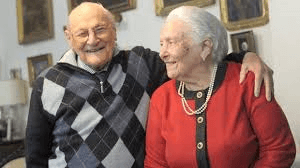 He was survived by his wife Maria who passed away earlier this year in July also aged 98. They are still esteemed today as an iconic model couple who in their lifetime obtained fame, honour and respect, reached the highest office of the Presidency of the State yet remaining humble, down to earth and charismatic. Dr Censu Tabone shortly before his death aged 98. Sharing a meal of tripe is seen as the ultimate in friendship and intimacy. Hence the expression signifies that never having shared tripe with somebody symbolises not being close to that person and not sharing their intimacies.